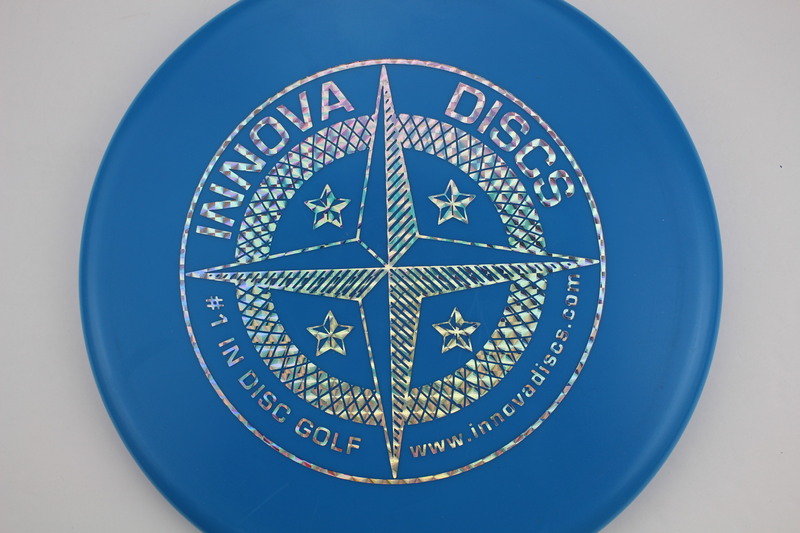 Blue XT Silver Squares - 171g Pretty Flat Pretty Stiff $11.01 Just 1 left! 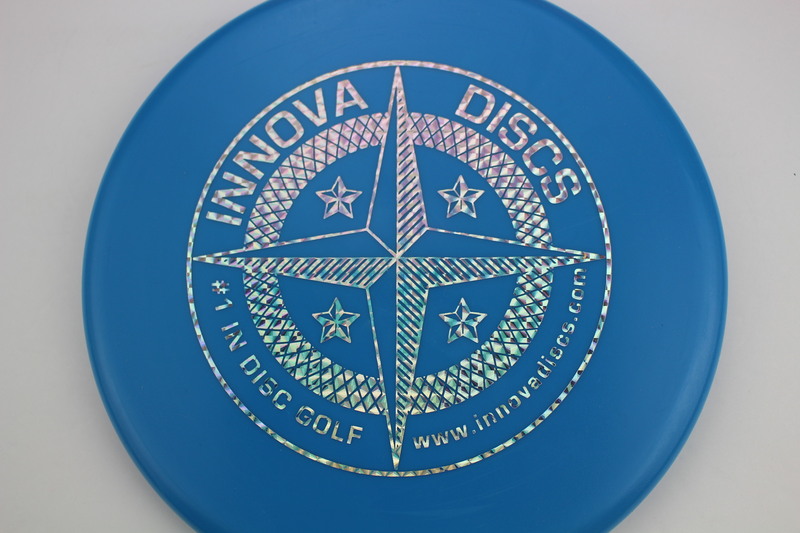 Blue XT Silver Squares - 170g Very Flat Pretty Stiff $11.01 Just 1 left! 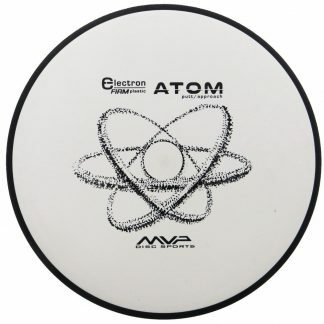 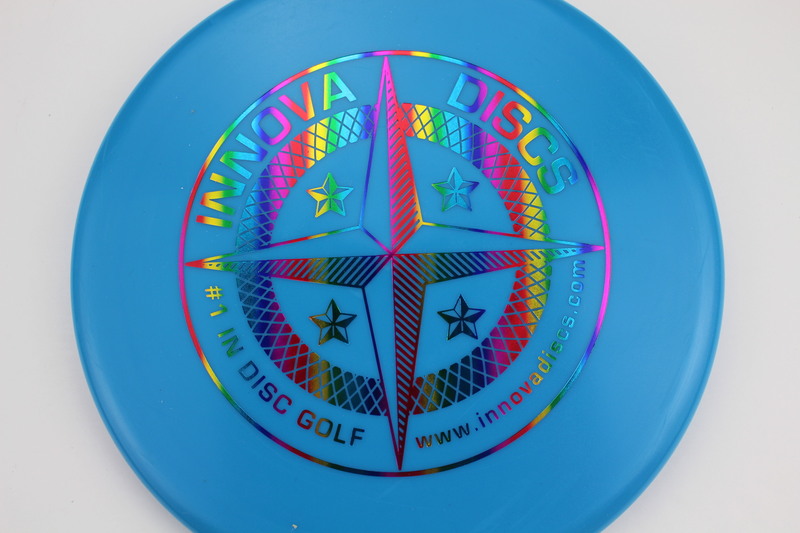 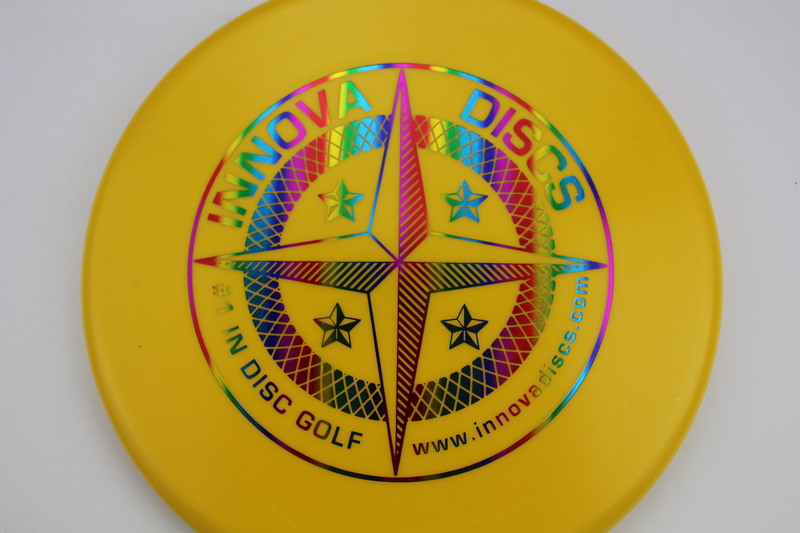 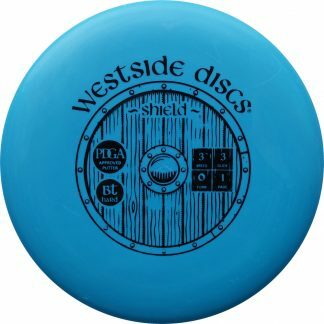 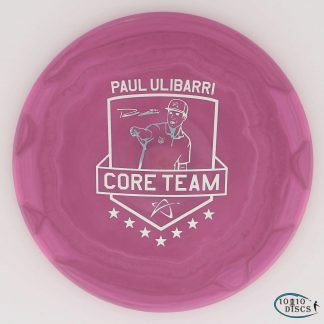 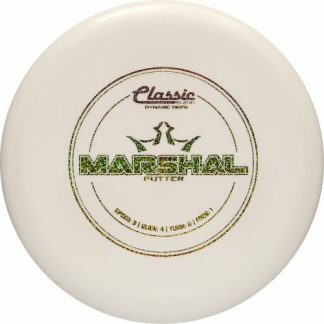 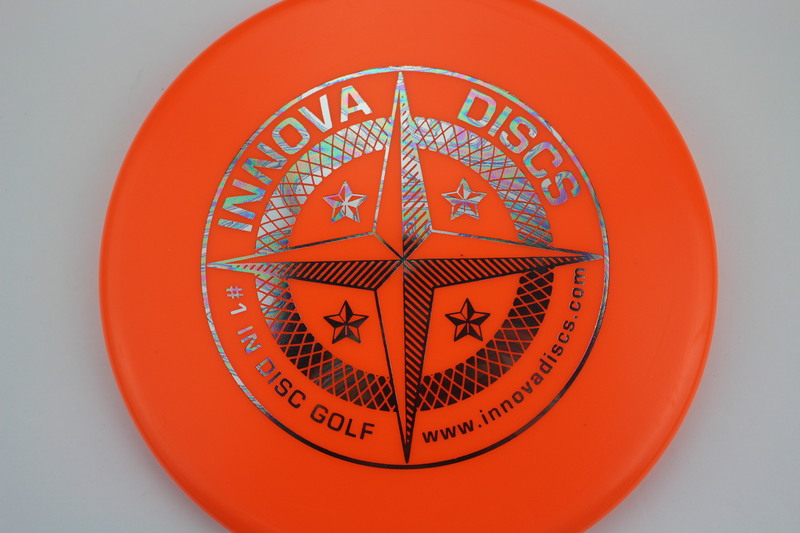 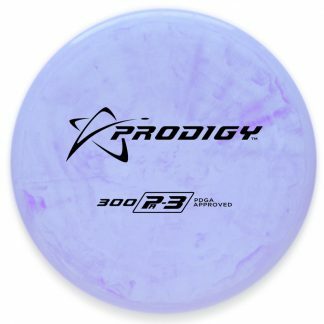 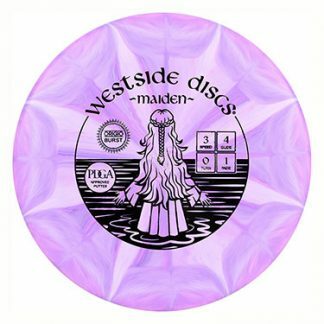 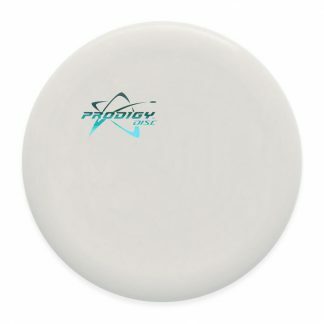 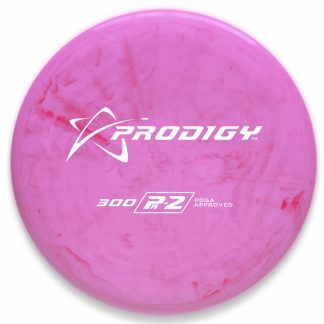 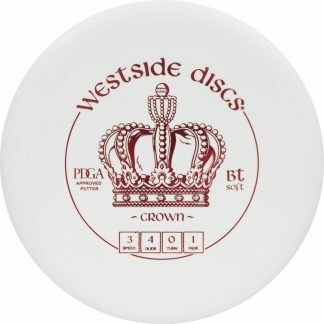 Yellow XT Rainbow - 175g Pretty Flat Pretty Stiff $11.01 Just 1 left! 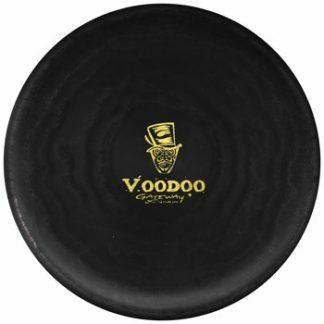 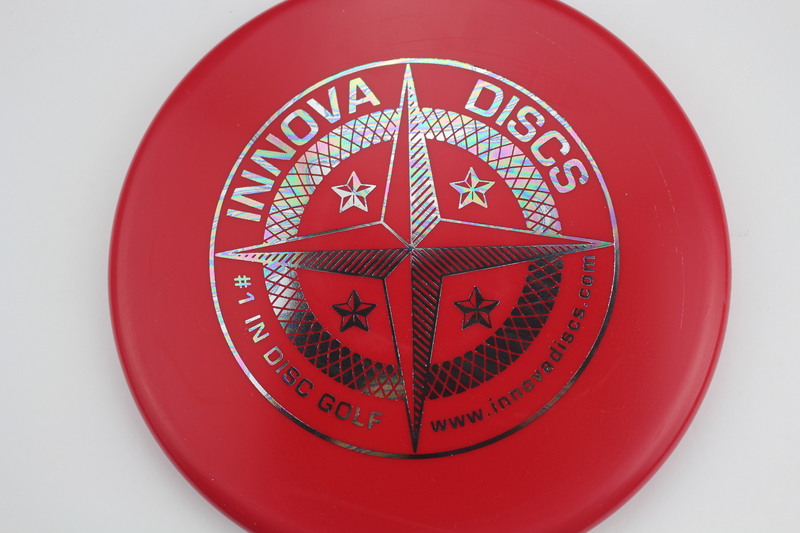 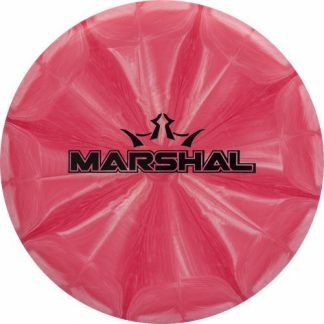 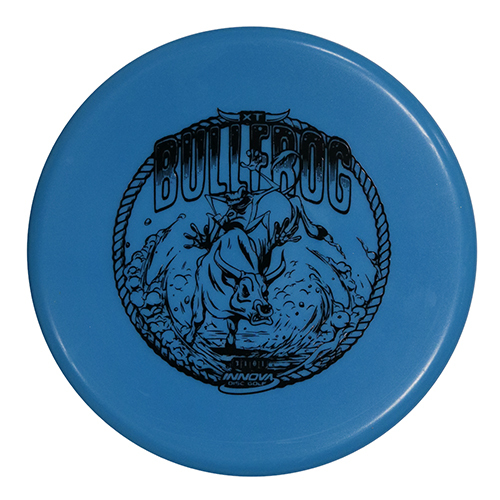 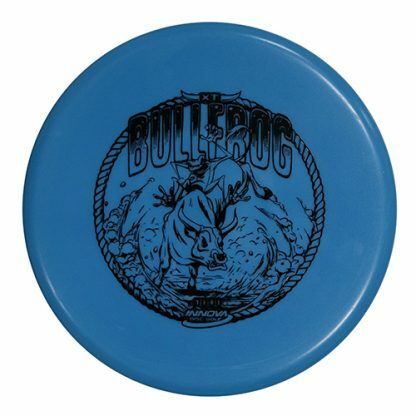 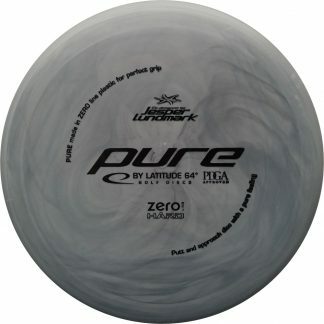 Red XT Oil Slick - 175g Pretty Flat Pretty Stiff $11.01 Just 1 left! 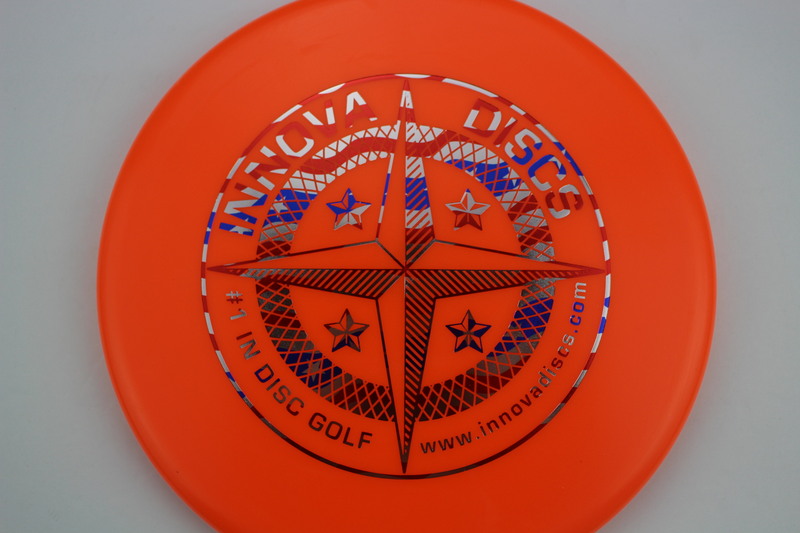 Orange XT Oil Slick - 175g Pretty Flat Pretty Stiff $11.01 Just 1 left!